What do you know about SERA? Home / Blog / What do you know about SERA? 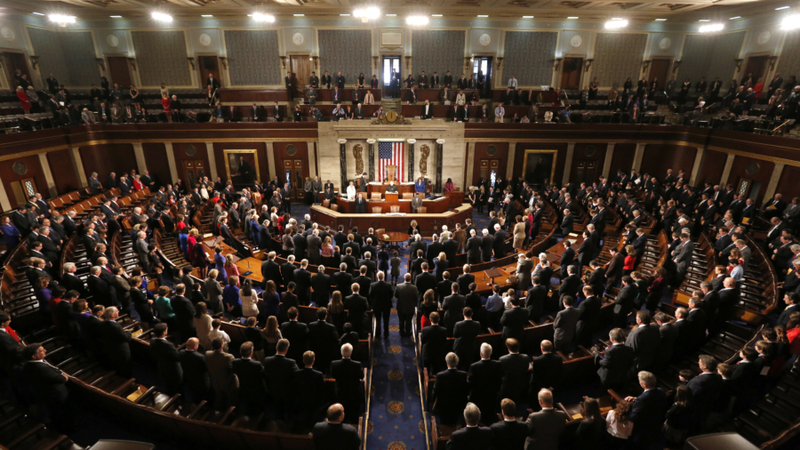 Congress has been purposefully remiss in passing immigration reform. The Left wants a victim group and the Right wants cheap labor. Actually, it is embarrassing as an American citizen to have come to the point where we have 12 plus million illegal aliens in our country while all political parties argue over a wall, no wall, amnesty, no amnesty. Meanwhile organized crime syndicates bring hundreds, thousands of people across our southern border every year. I have been advocating a simple fix to this problem for years. It is called the Systemization and Educational Renaissance Act. Or, SERA. It works very simply. The 12 plus illegal aliens in the USA, through a fee-based system with no cost to US taxpayers, are given a work permit and travel document. No Permanent Residence or path to US Citizenship. No amnesty. They are issued a special social security number. Of course, they will have to go through a background check so as to weed out the bad players, but, at least all of these illegal aliens will finally be in the system. Then you take the estimated 18 billion in taxes collected from these now systemized illegal aliens and earmark it to specific educational and vocational programs for the most disadvantaged of our US Citizen children. The taxes do not go into the general tax slush fund for special interests or pork barrel spending. You build computer schools where children can learn coding, app making, etc., in the Chicago for example. You help African American children throughout the USA, not just Chicago. Or in the rural Appalachian, you build vocational schools such as auto shop, plumbing, and other skills that children can learn a skill that can be used to earn a good living in the USA. Latin American children who want to learn a sport or study the arts can have sports camps and theater classes. The possibilities are only limited by our own imagination. No cost to US Taxpayers. The illegal alien presence problem is solved. And we start a renaissance for our US Citizen children who otherwise would not have the opportunity to have a hand up instead of a hand out.